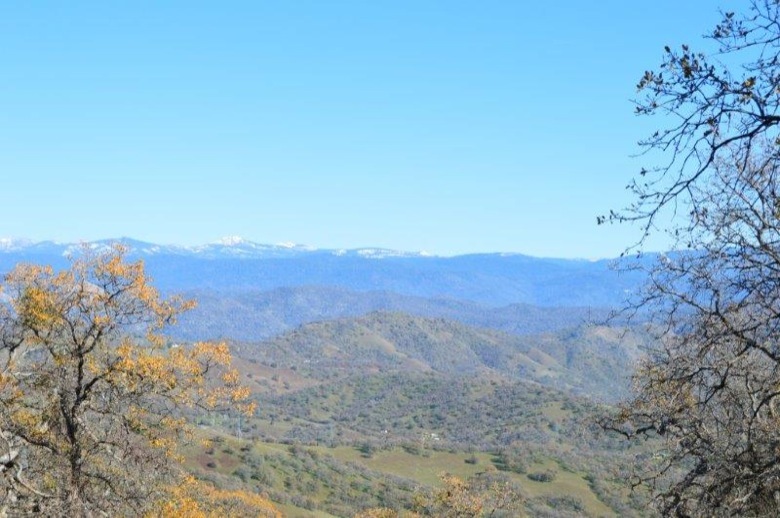 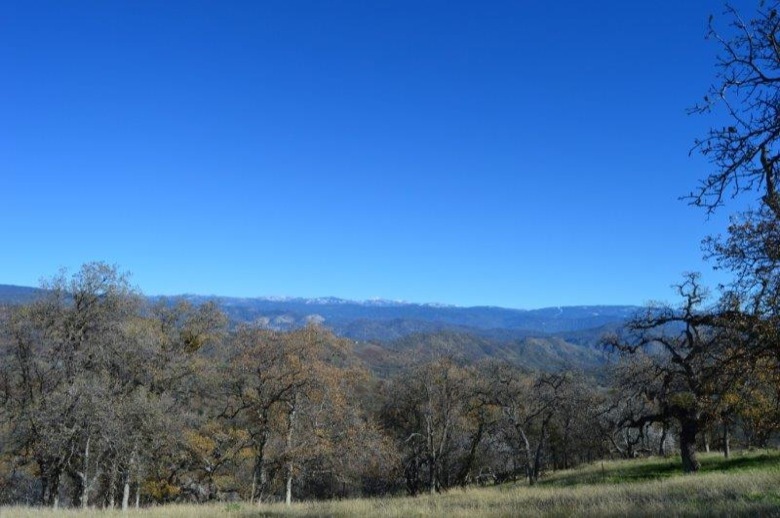 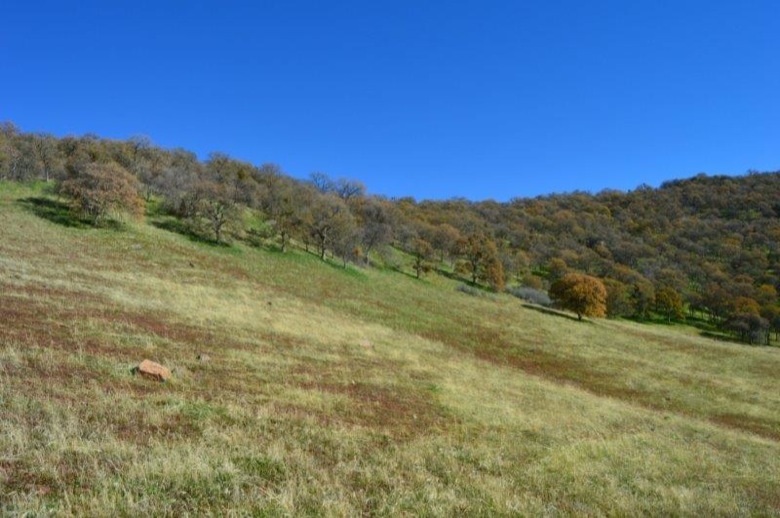 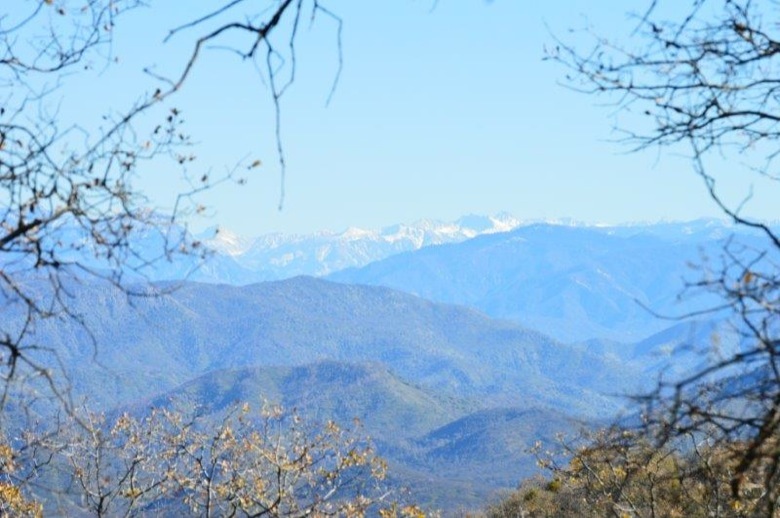 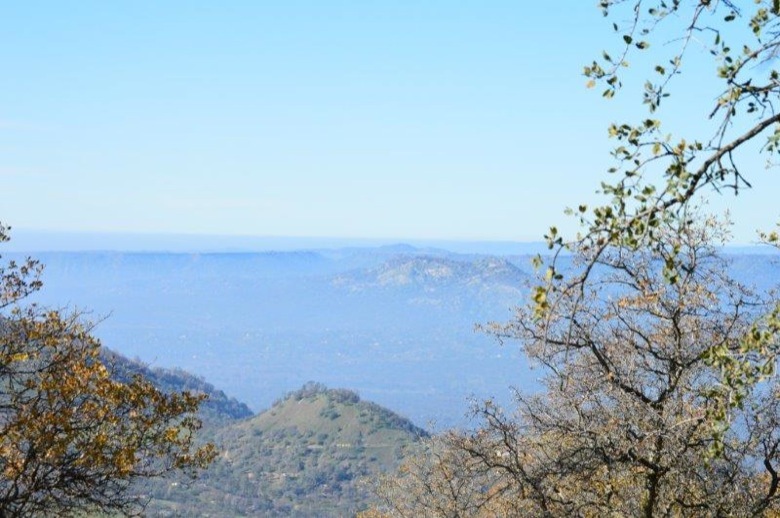 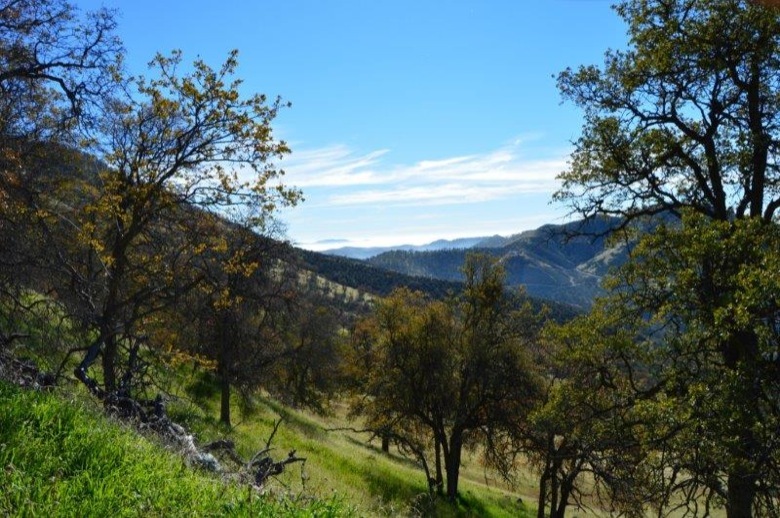 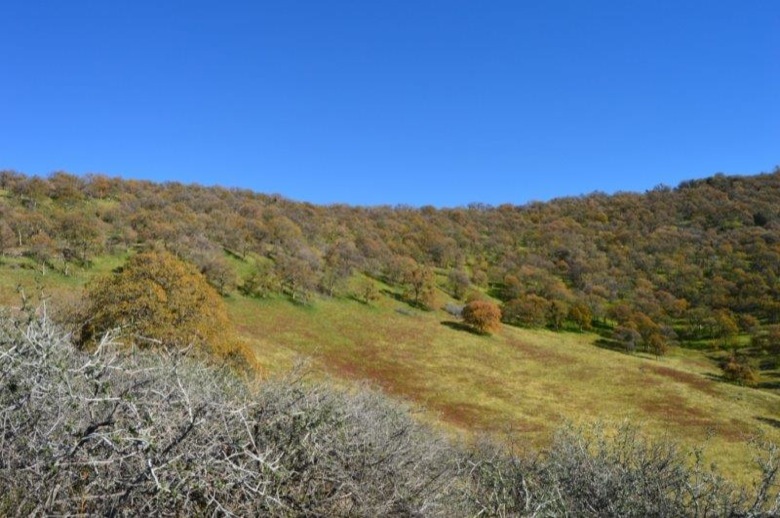 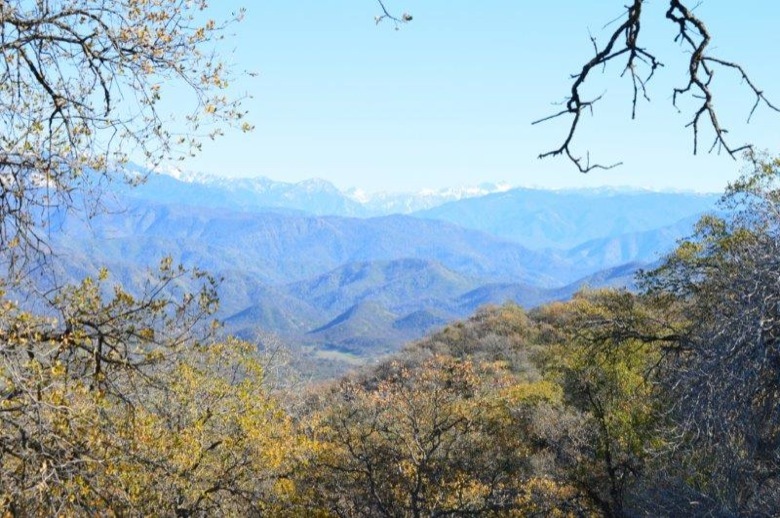 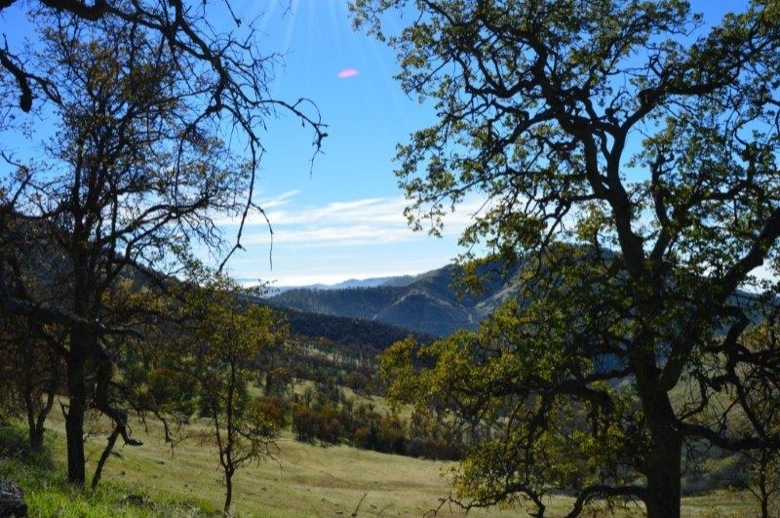 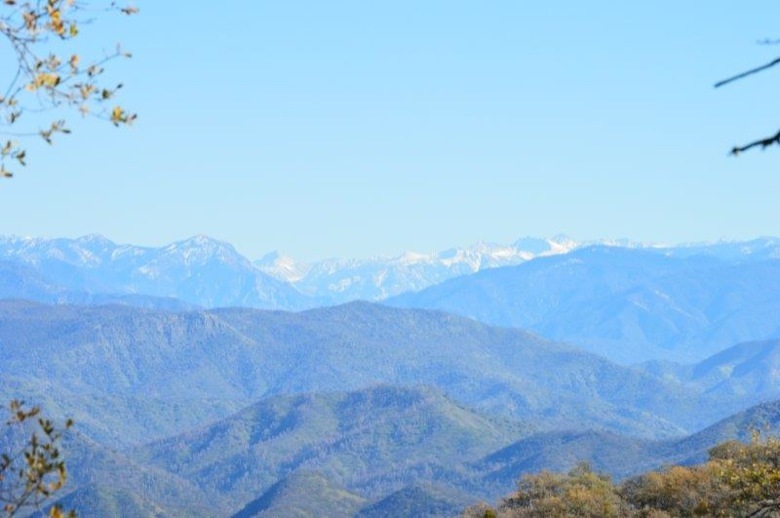 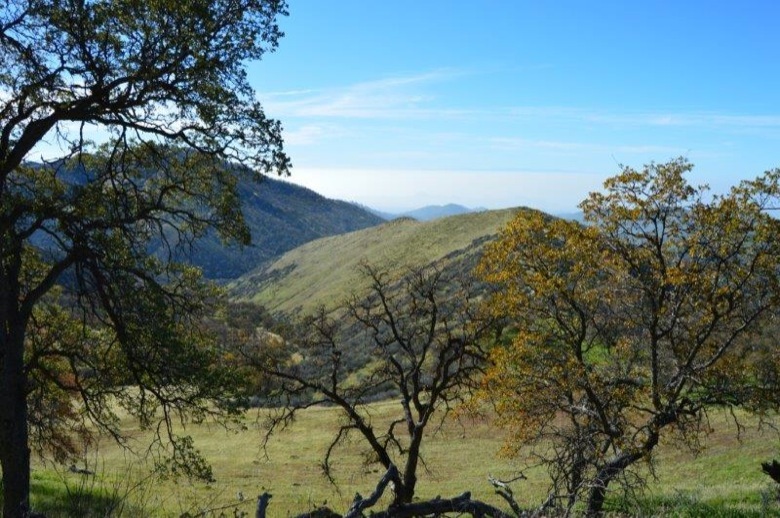 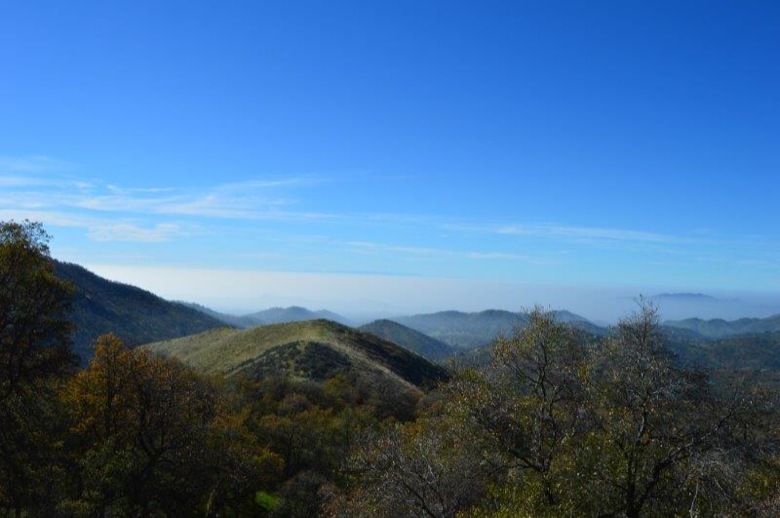 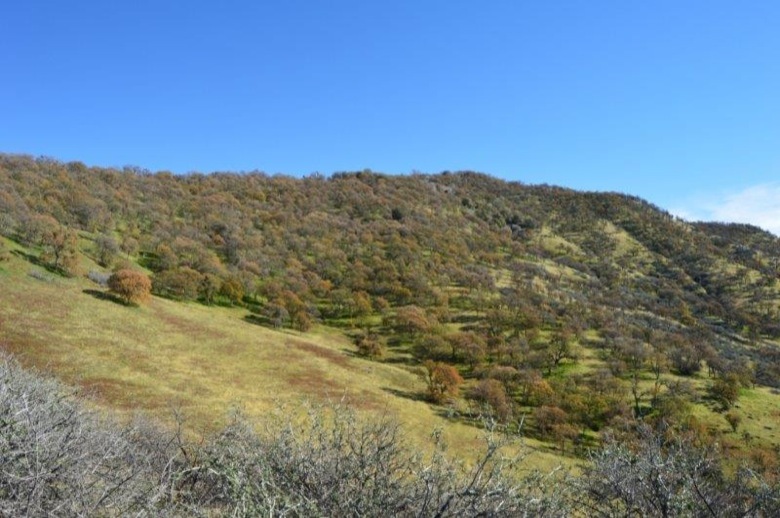 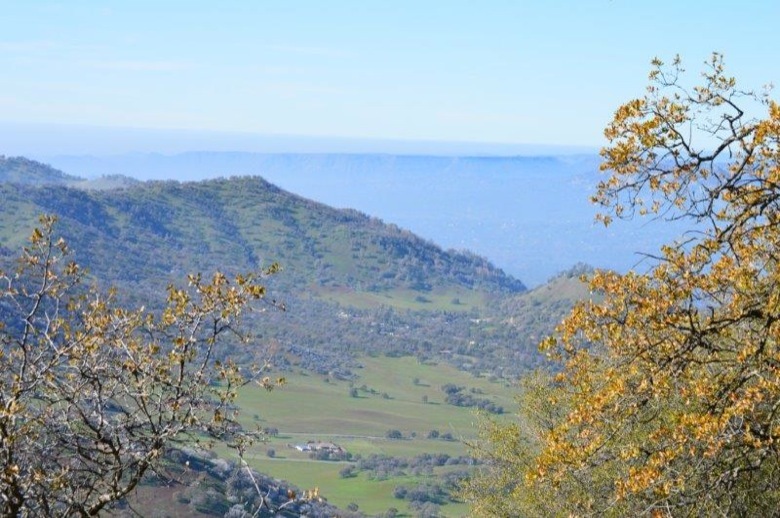 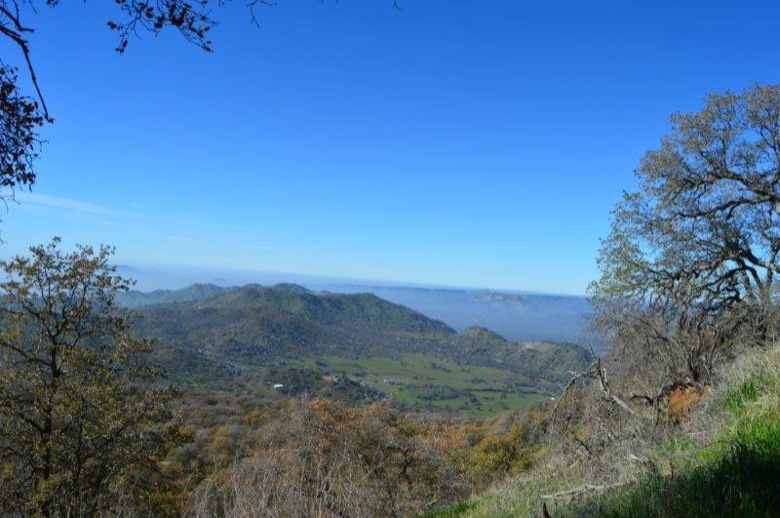 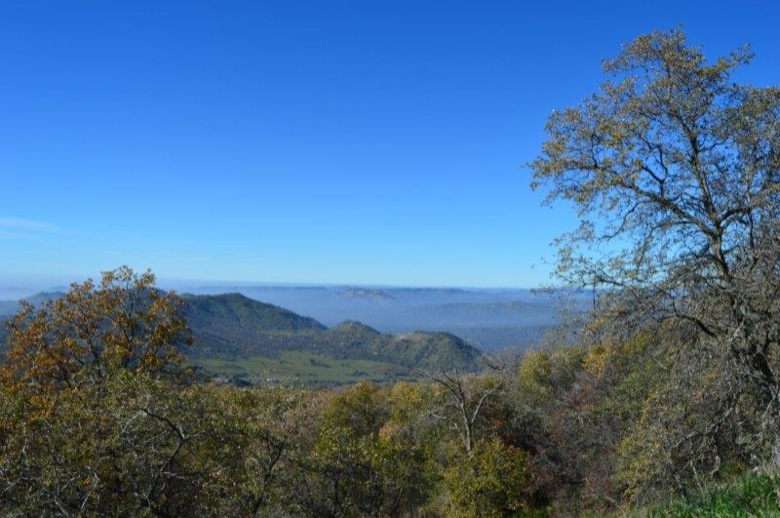 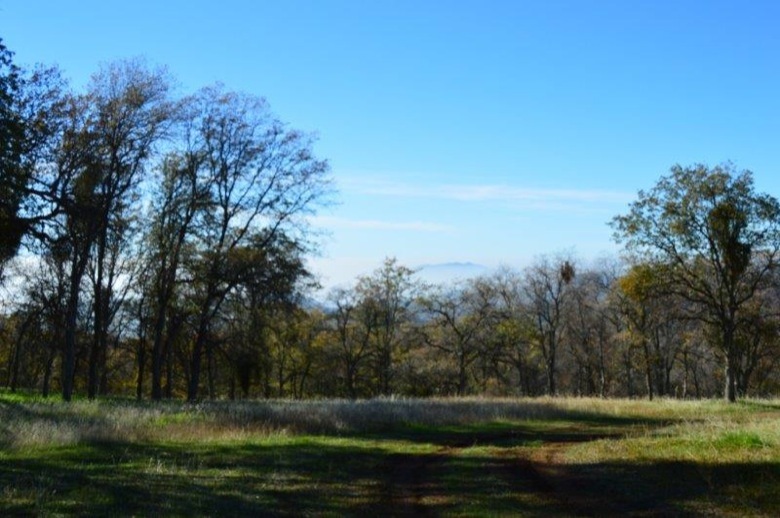 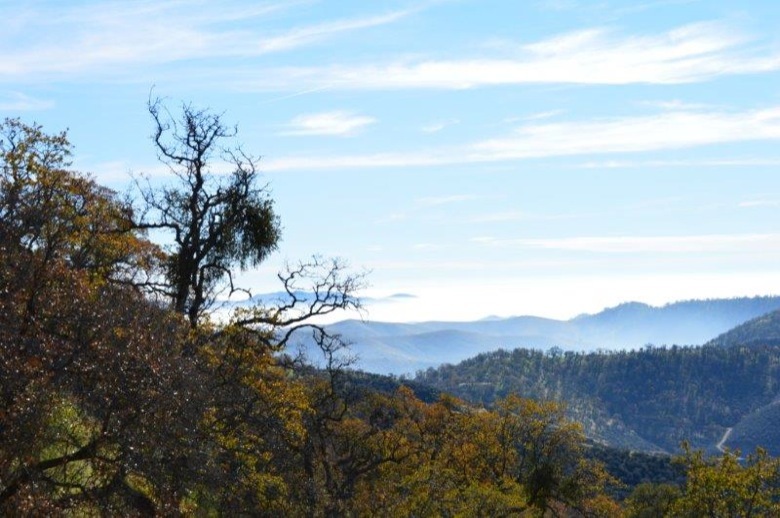 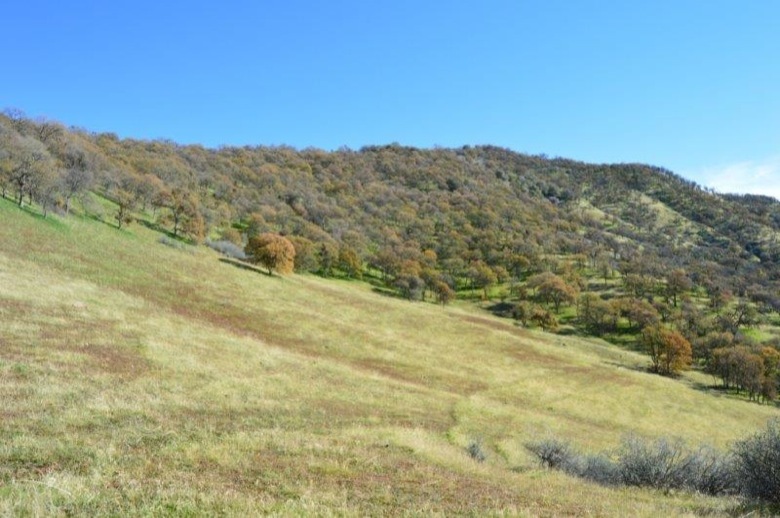 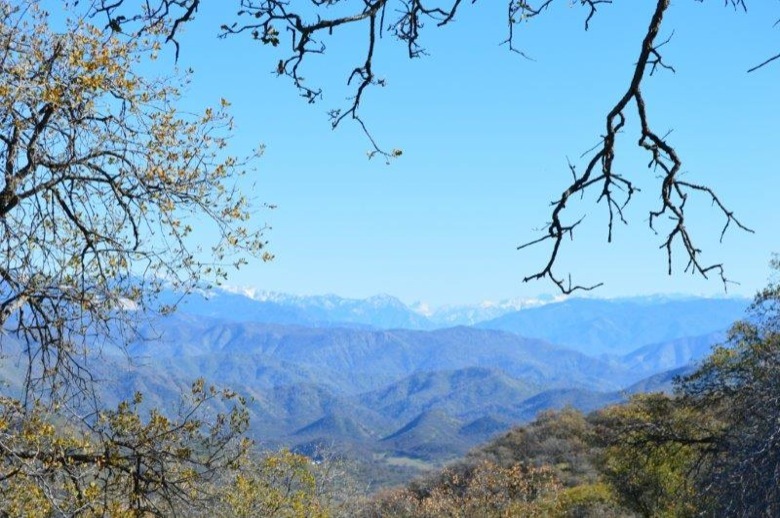 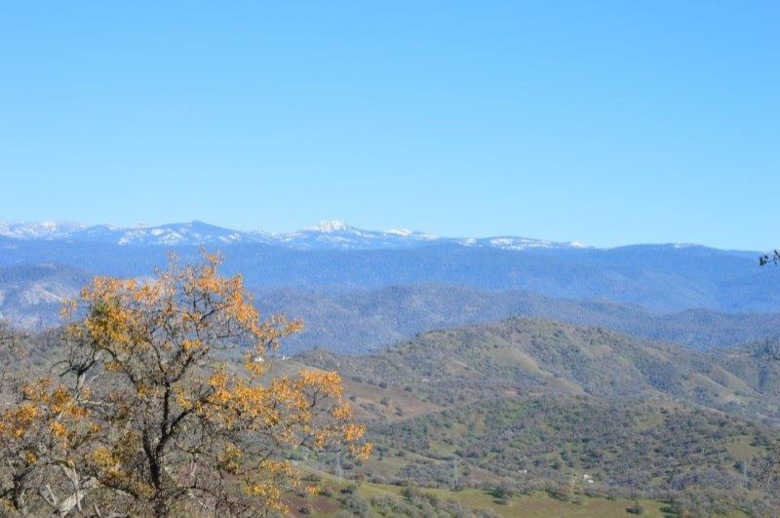 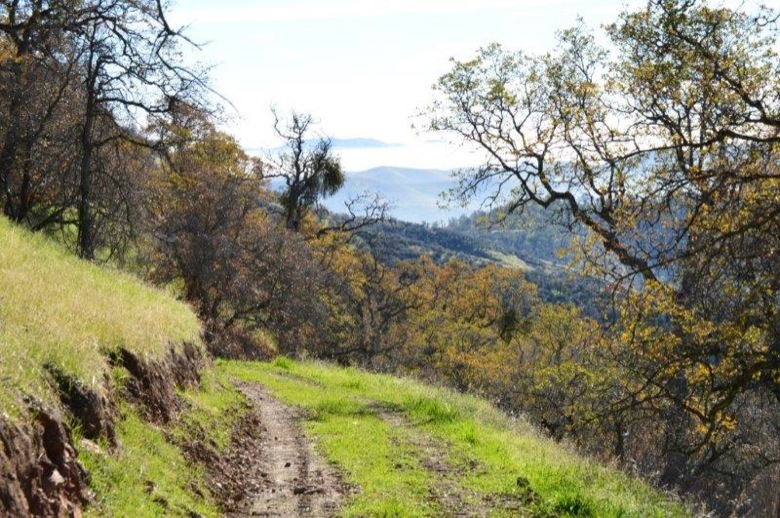 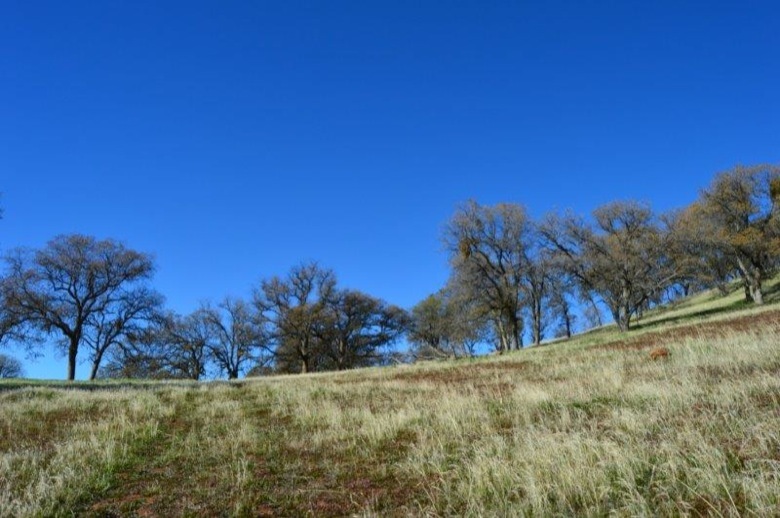 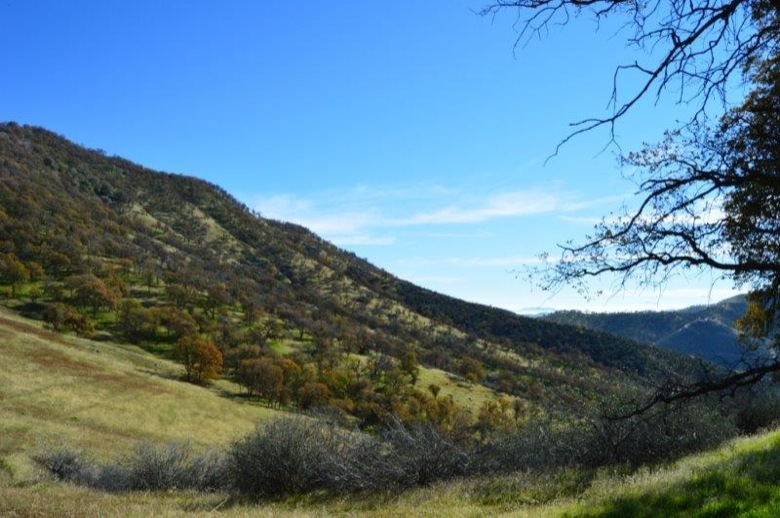 Here is your chance to own a large 160 ac acre ranch with the absolute best views of anything on the market! 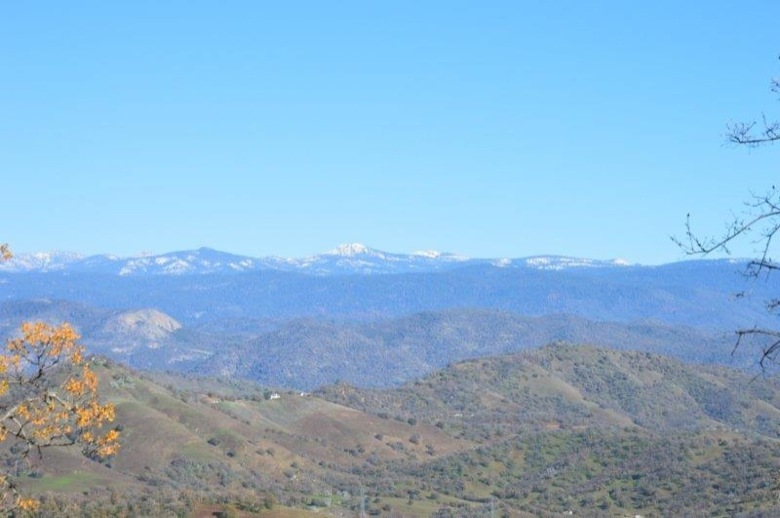 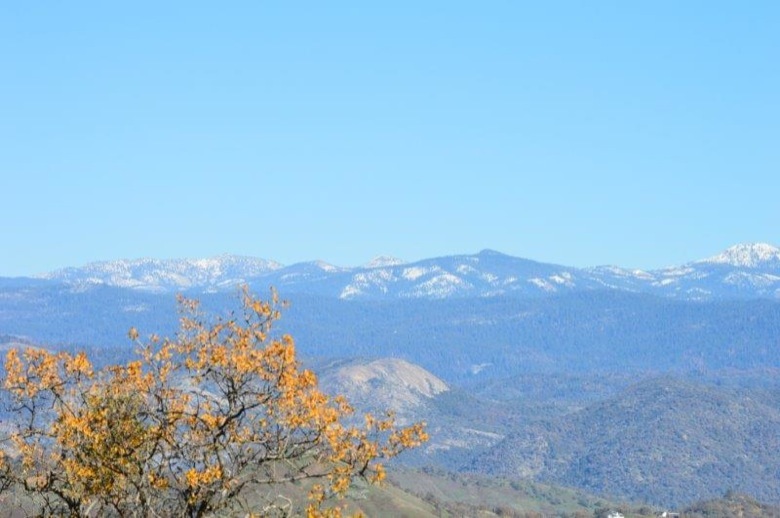 The view is about 300 degrees and include all of the city lights at night which are amazing, table top mountains, the four lanes to pine ridge, black mountain, and into the high sierras. 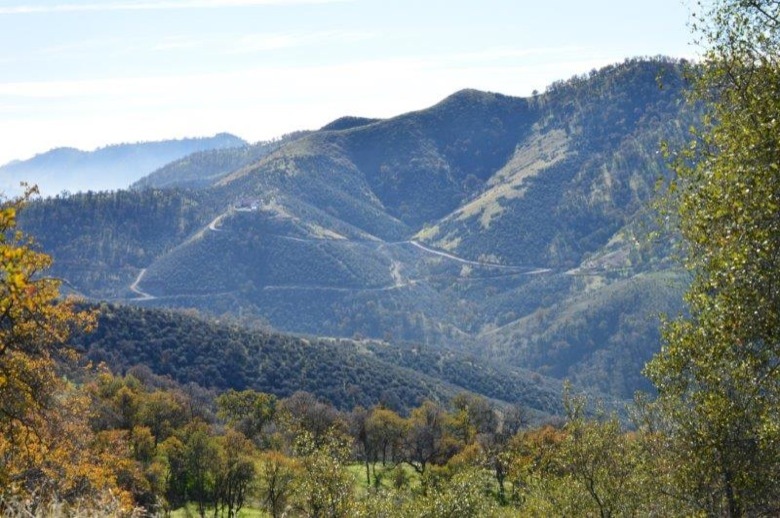 All of which will leave you speechless. 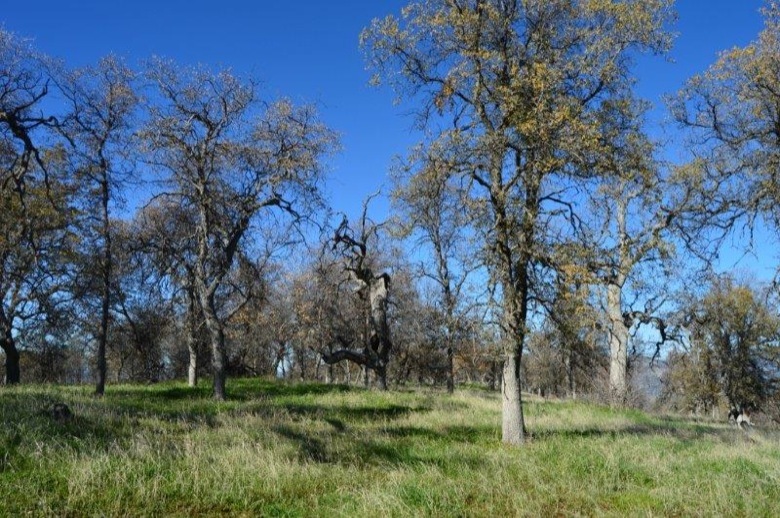 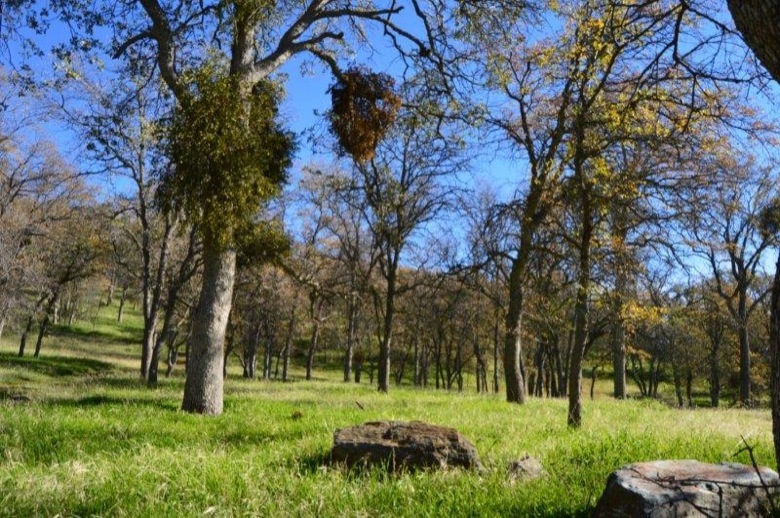 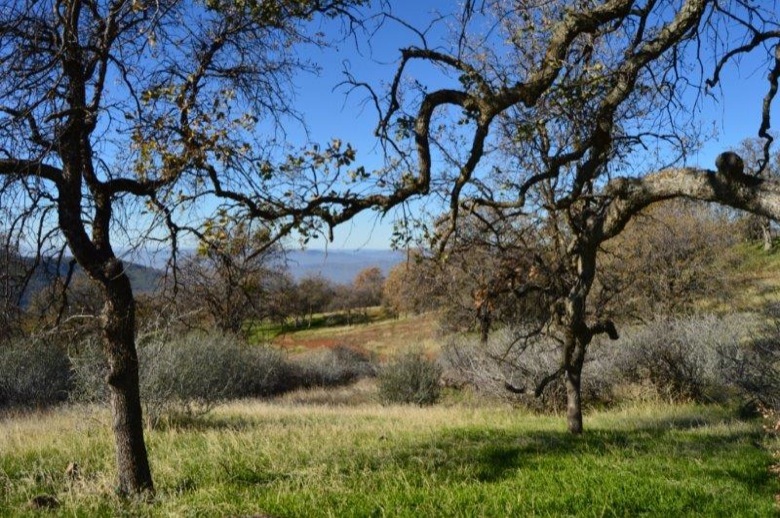 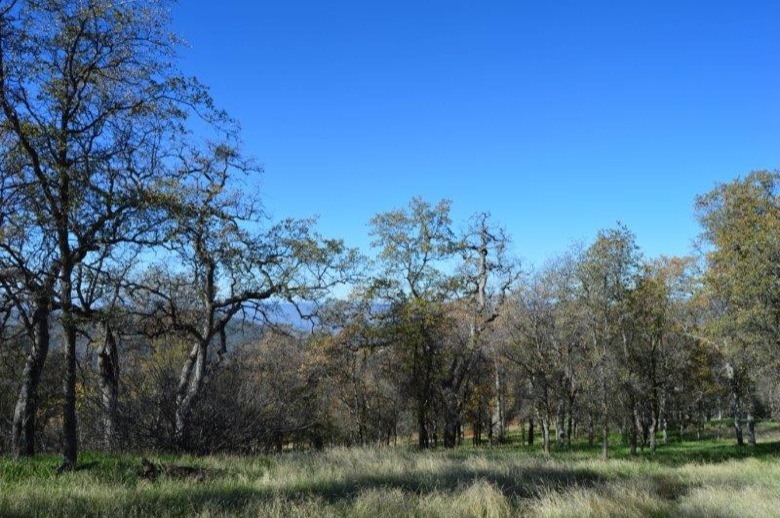 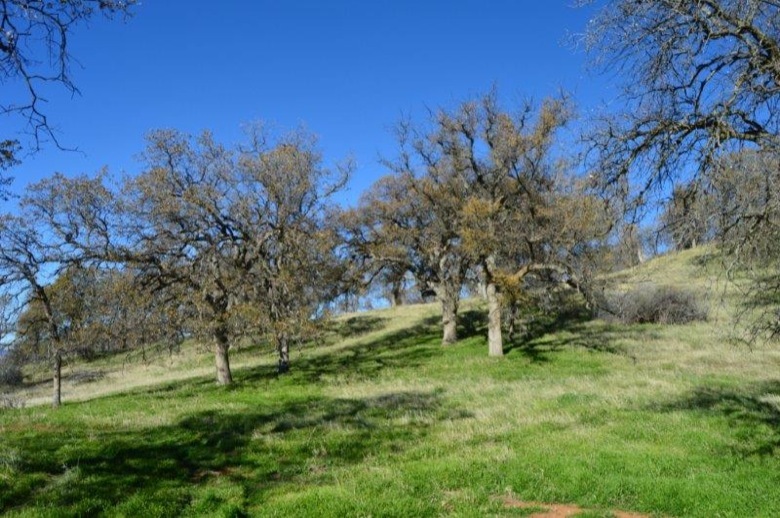 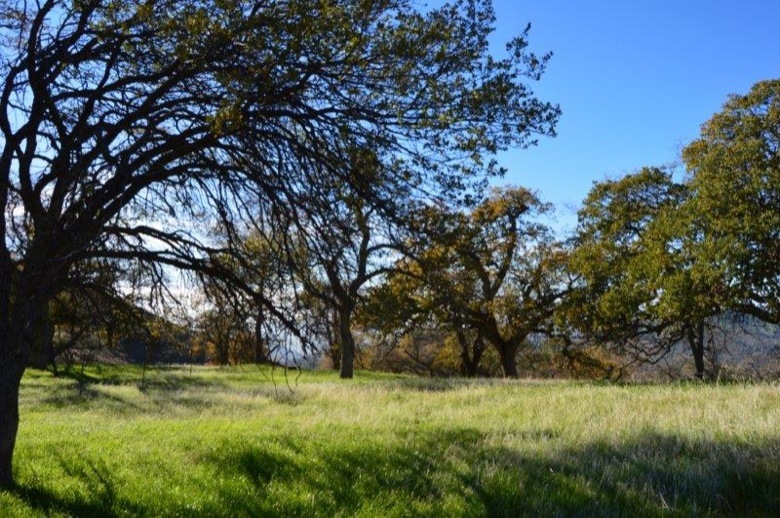 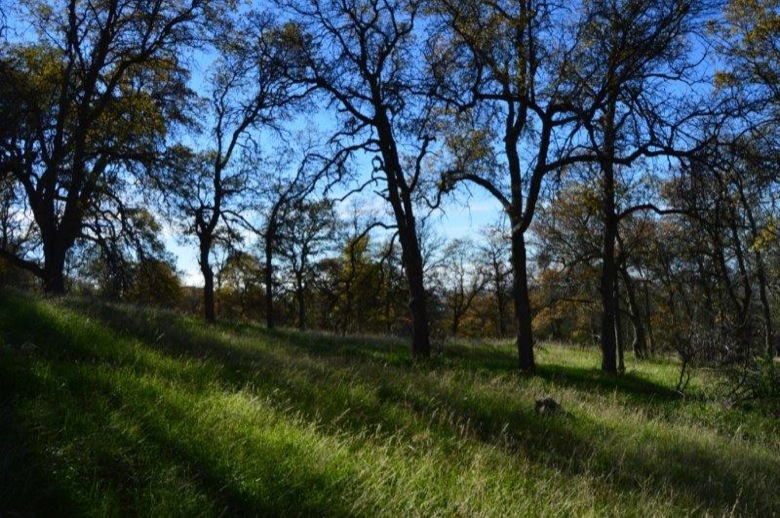 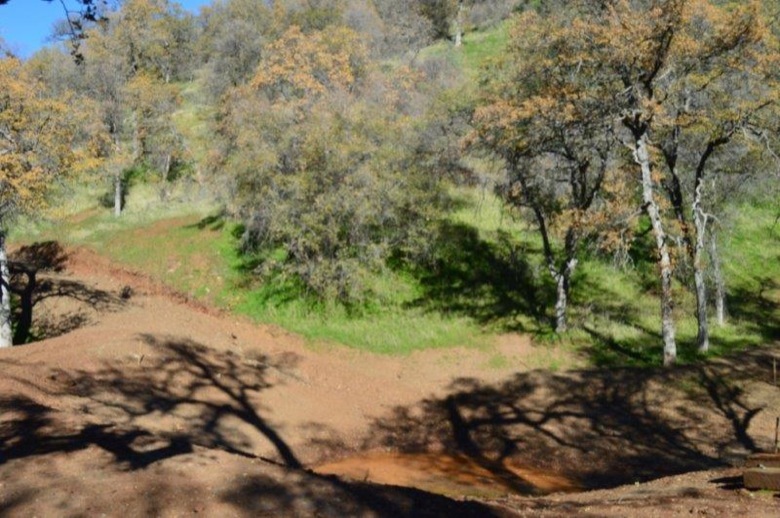 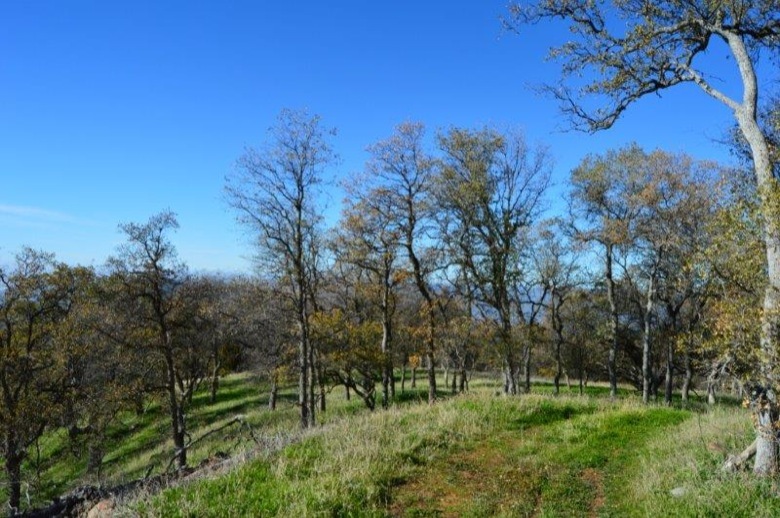 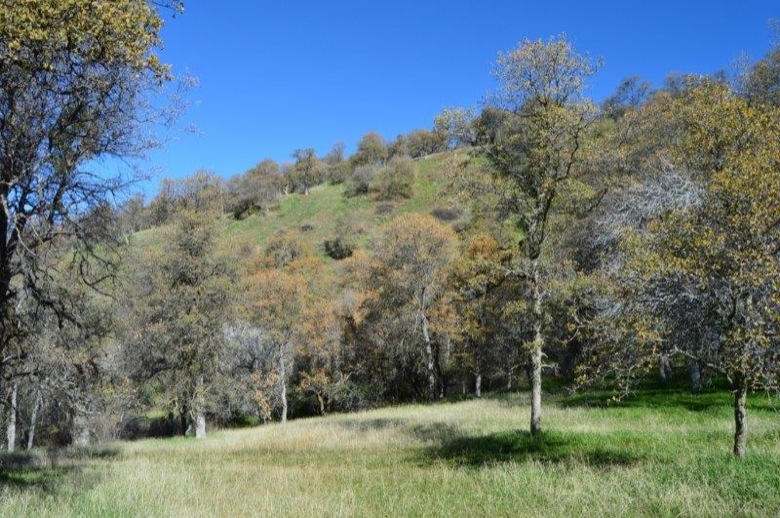 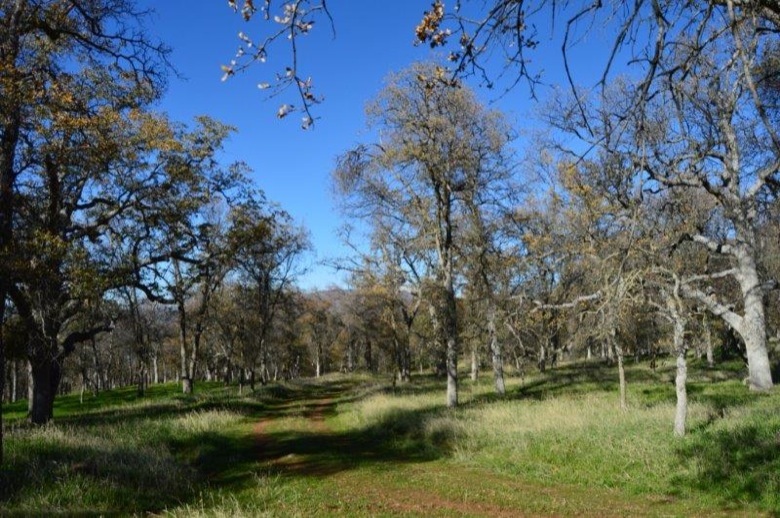 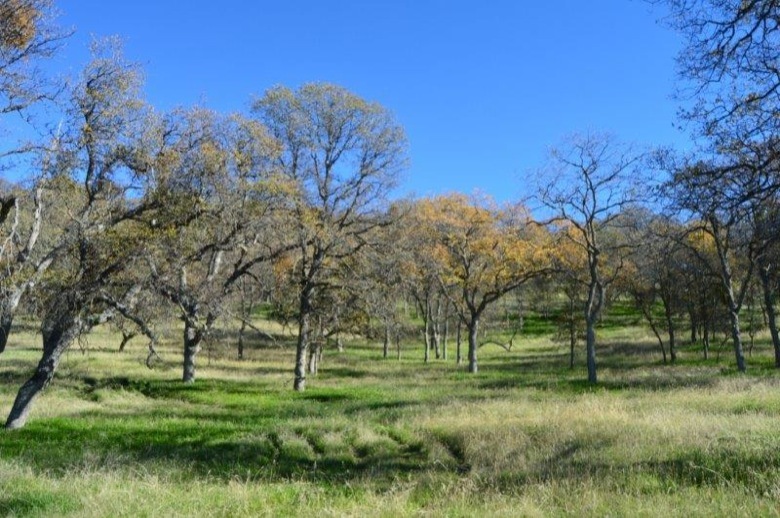 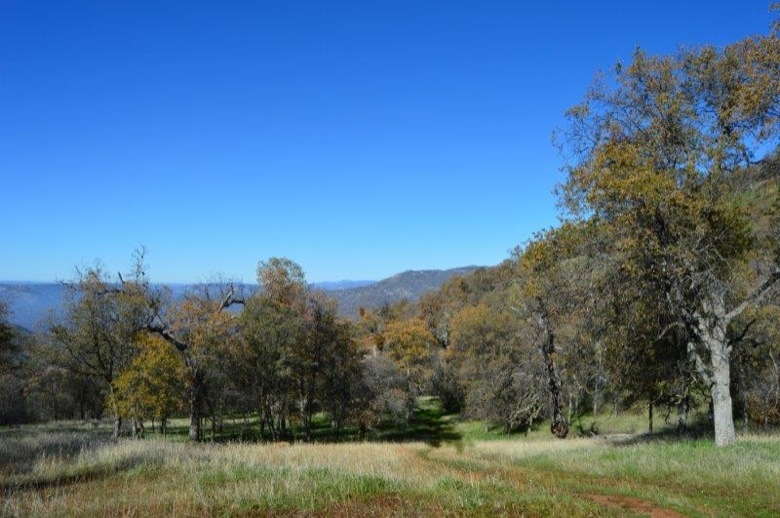 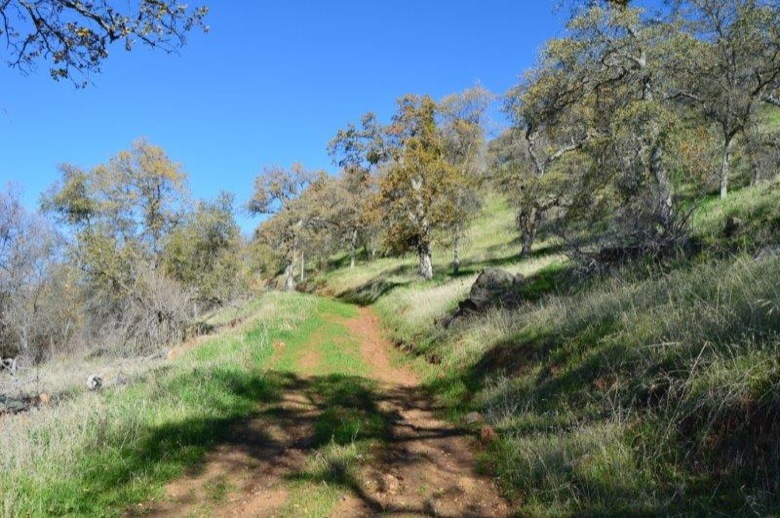 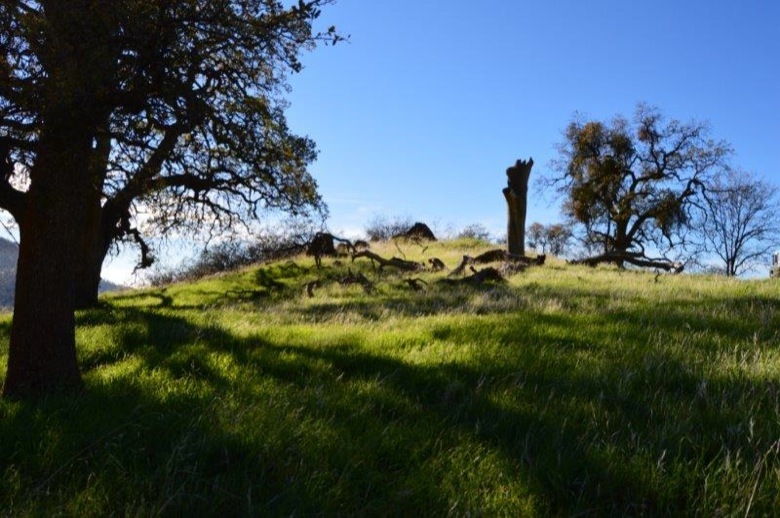 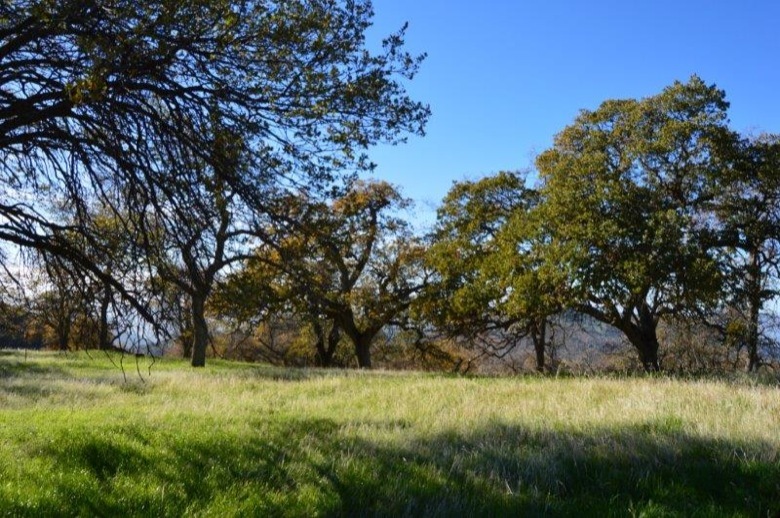 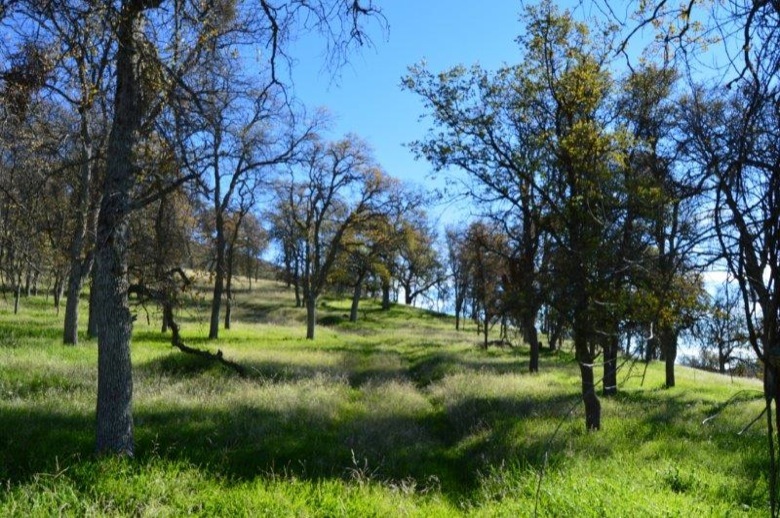 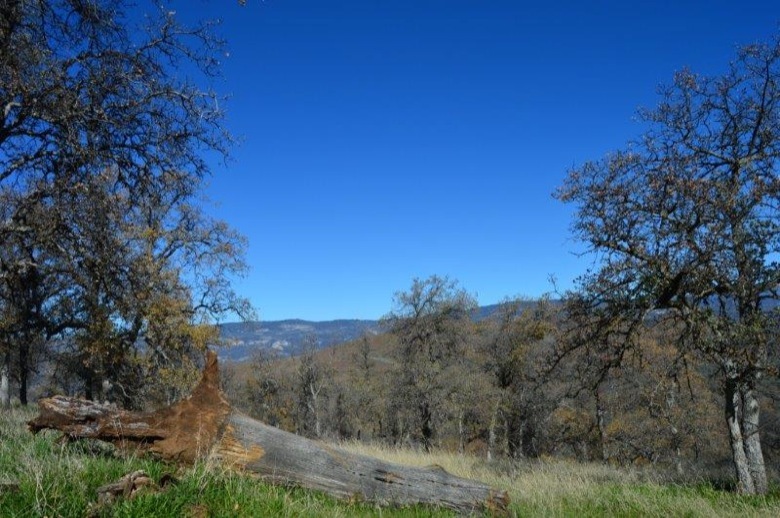 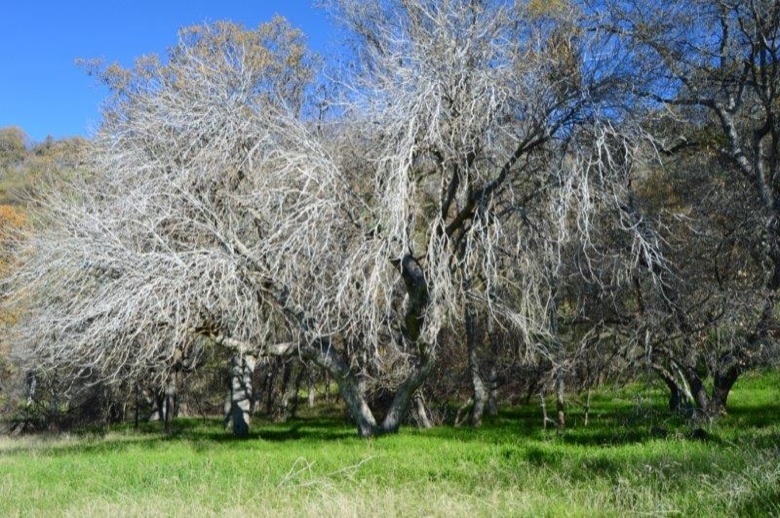 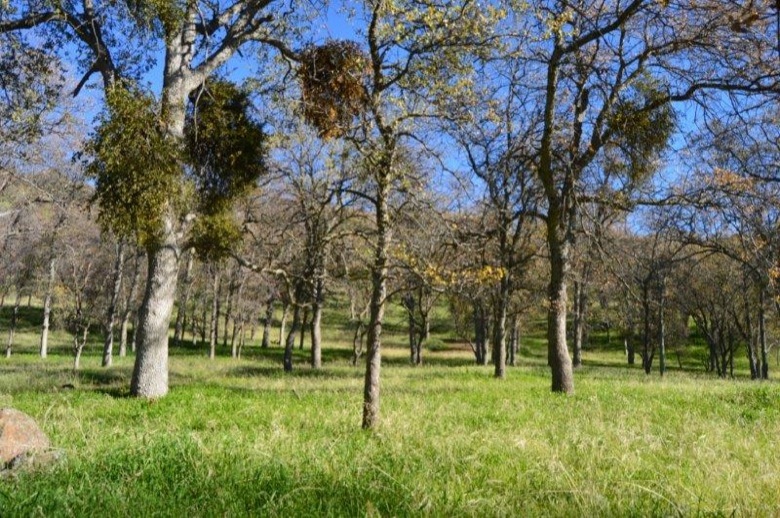 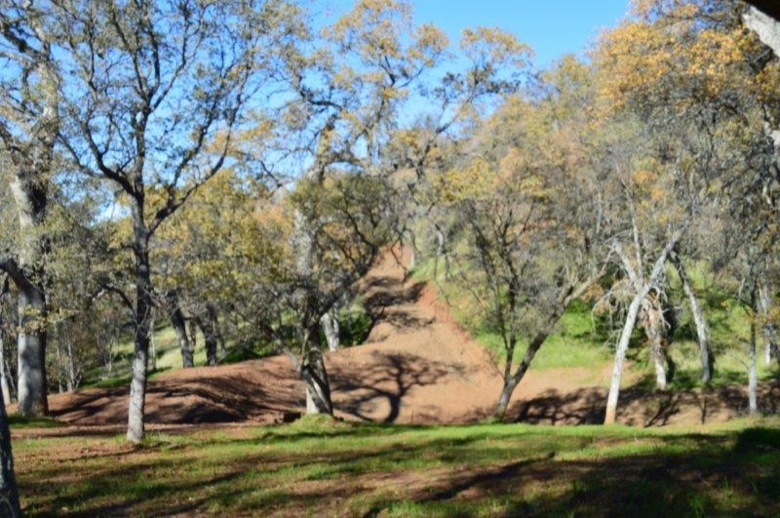 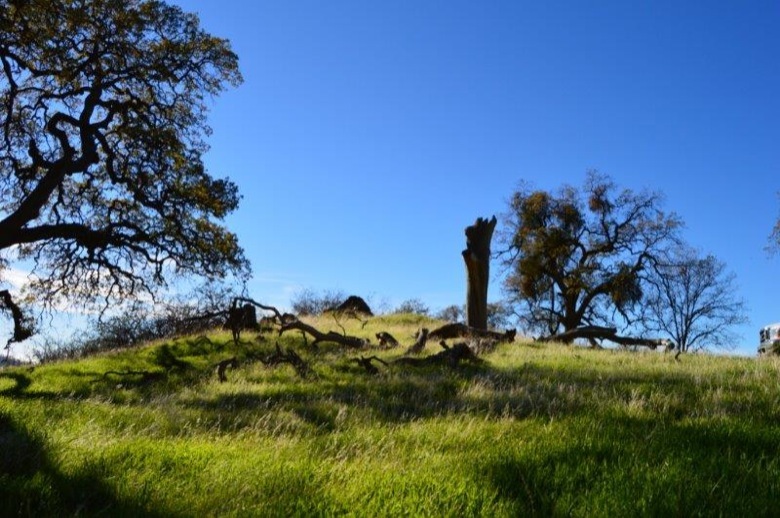 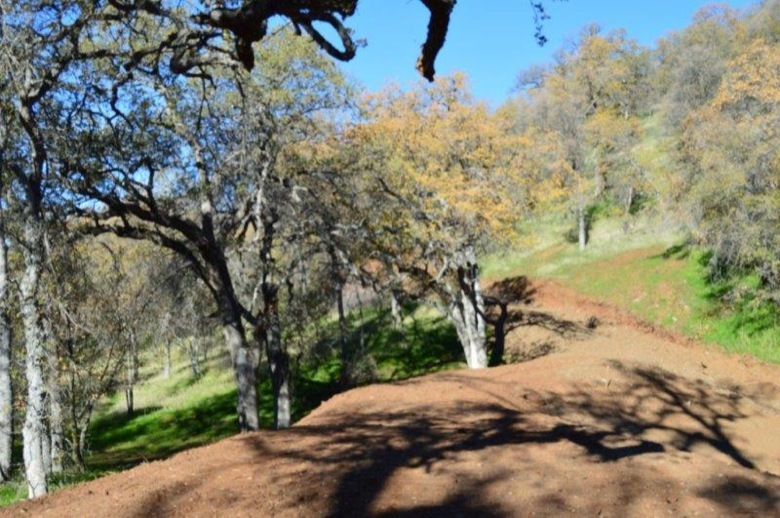 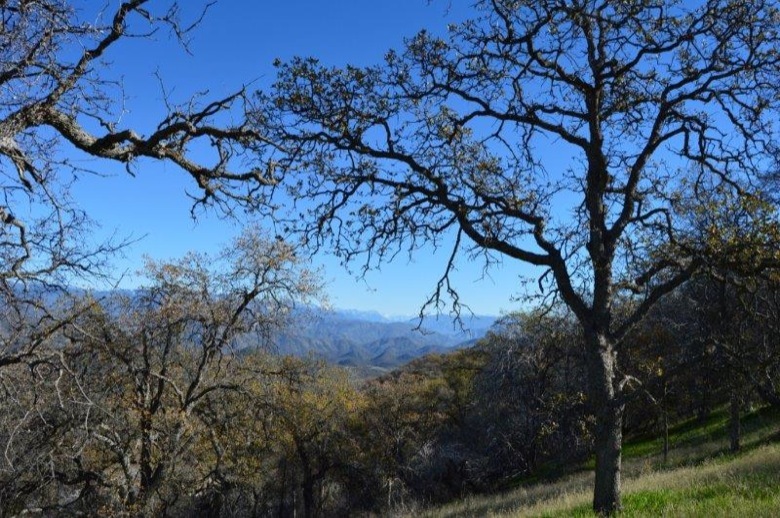 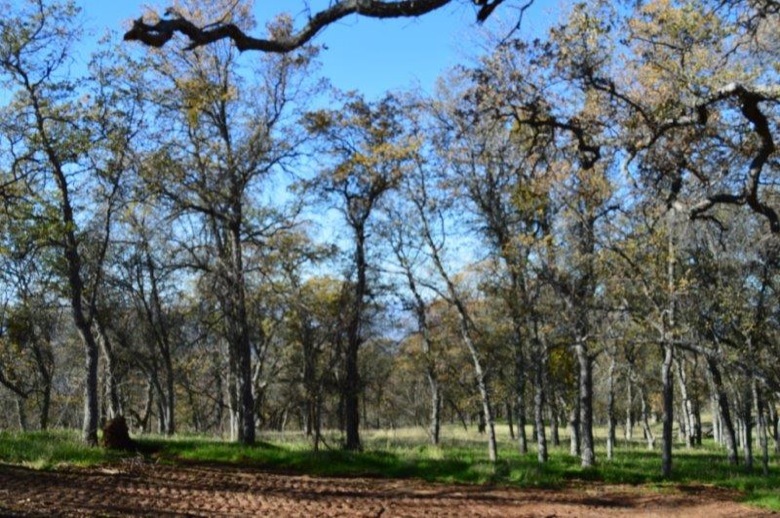 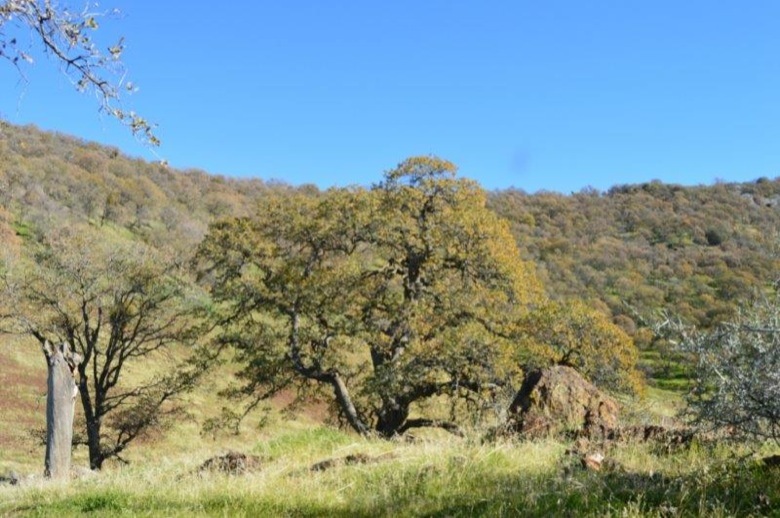 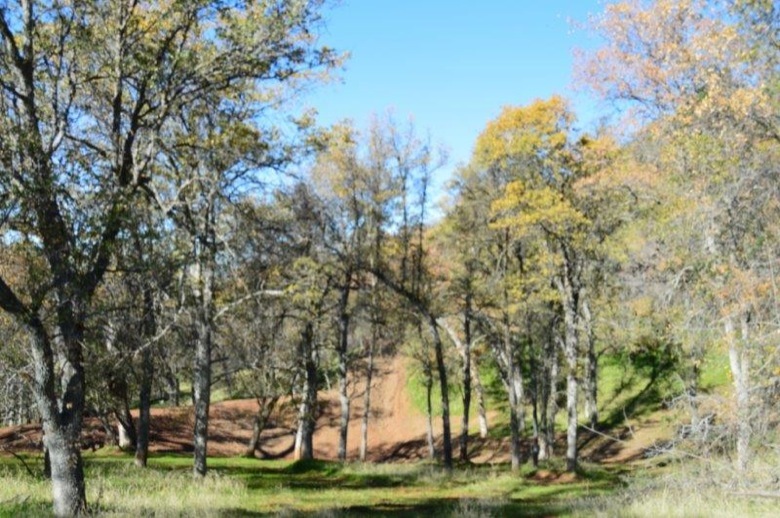 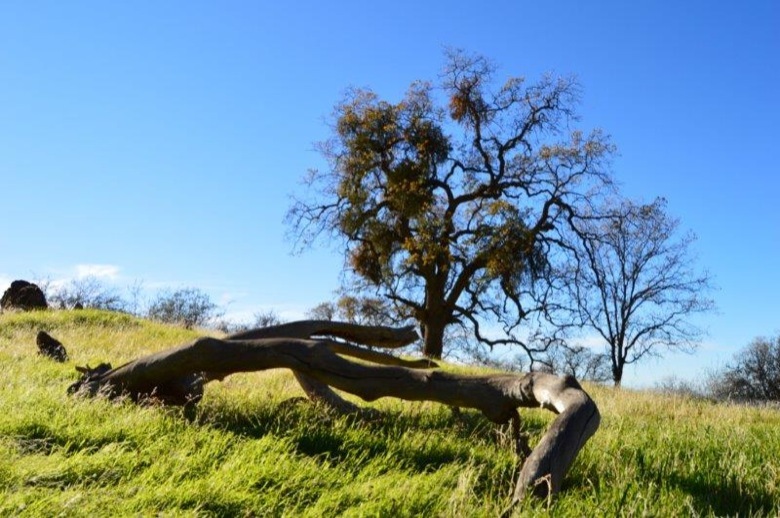 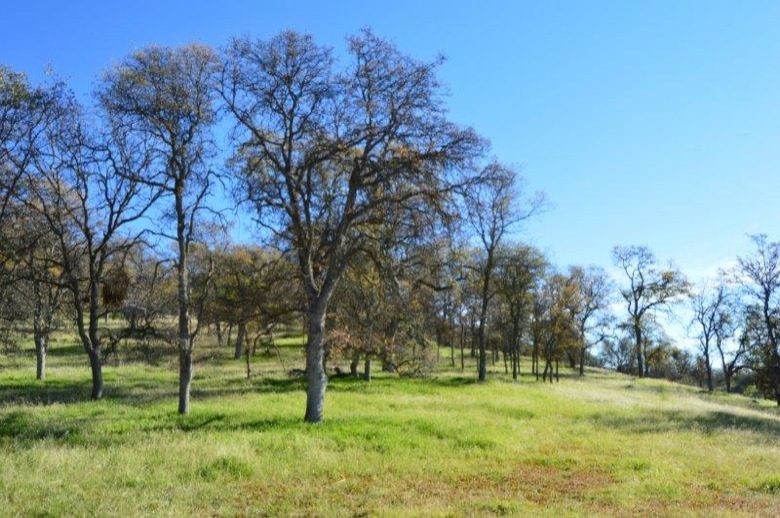 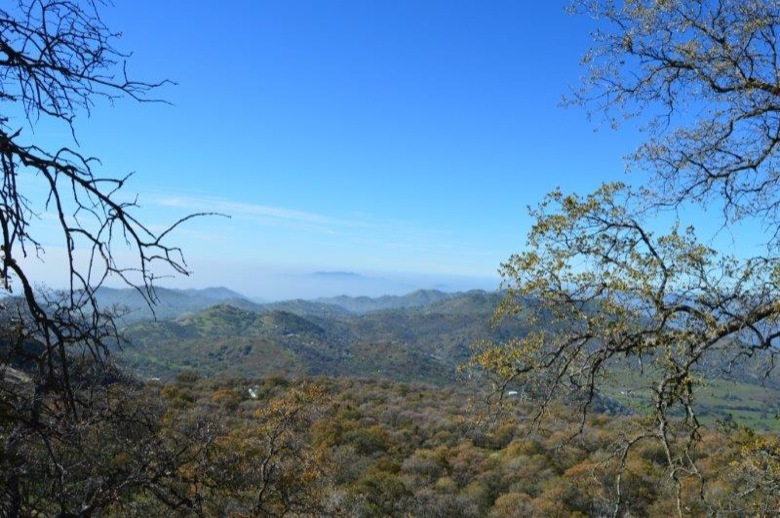 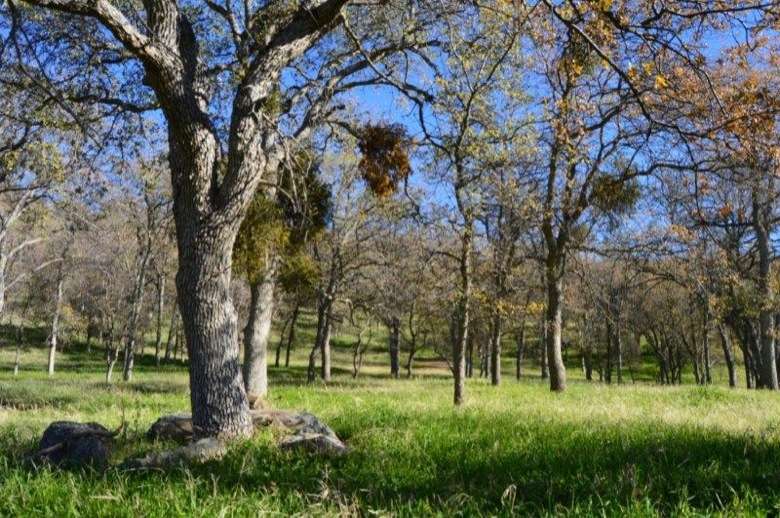 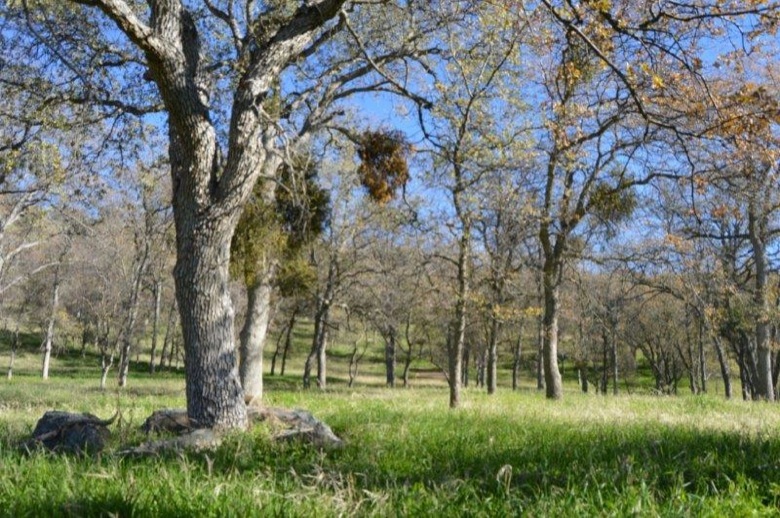 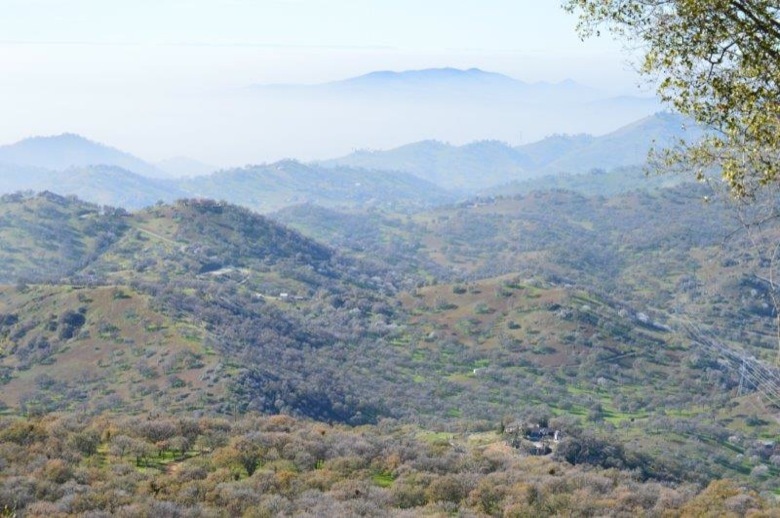 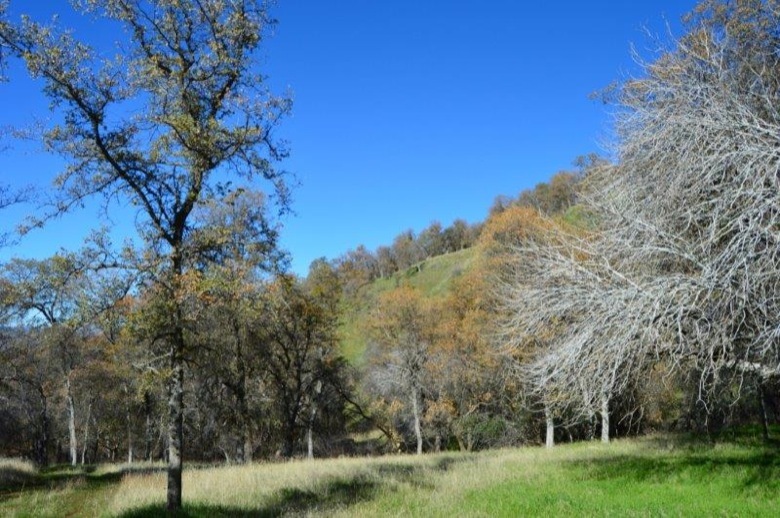 The property has tons of usable land and is covered in mature oak trees. 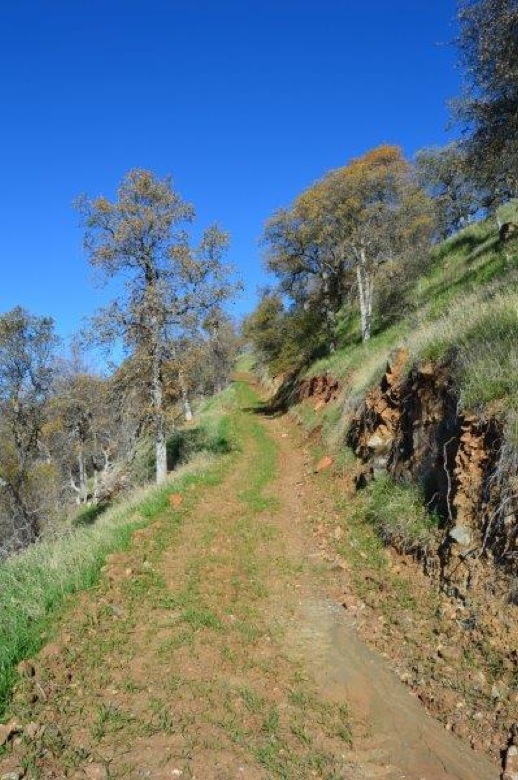 There has been a road built to the top of the property just waiting for your dream home!!! 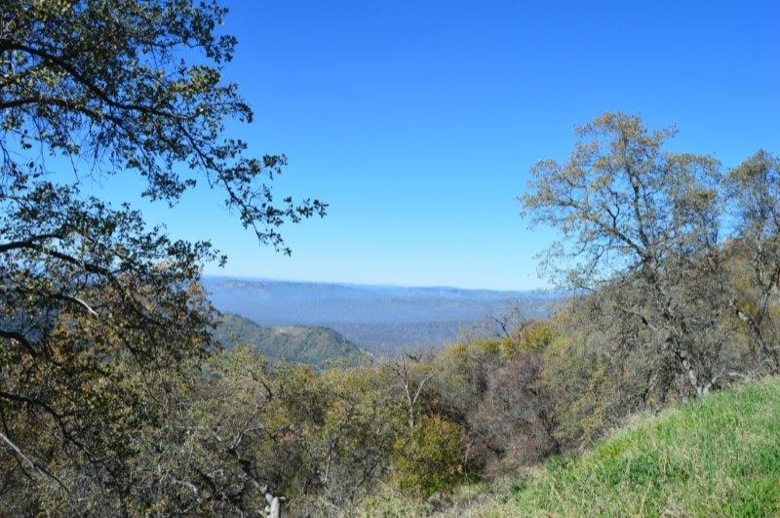 All this and only 20 min to town. 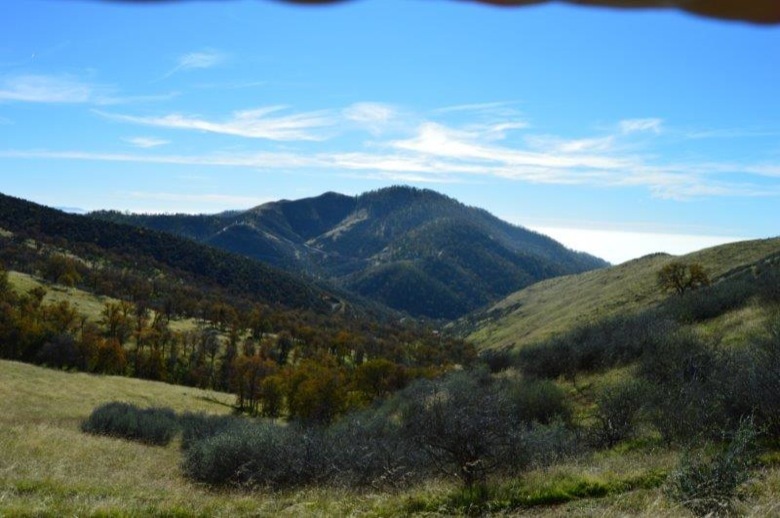 The pictures will speak for themselves. 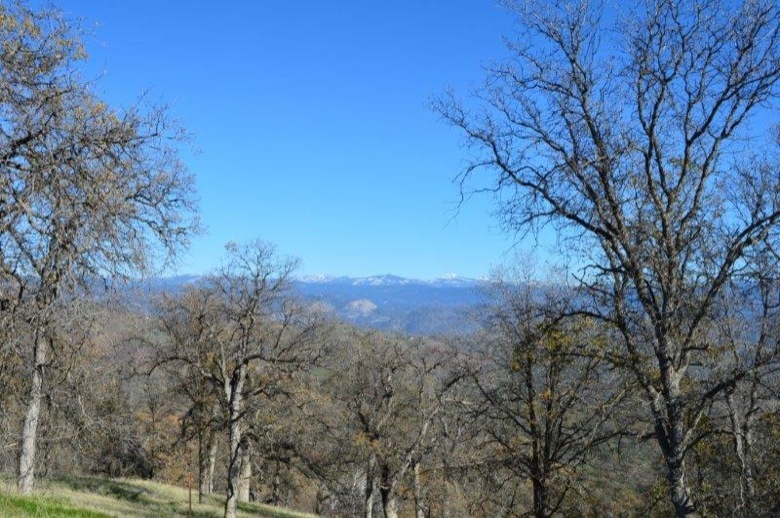 It only snows a couple of times a year on the property and is very light, but when it does its beautiful. 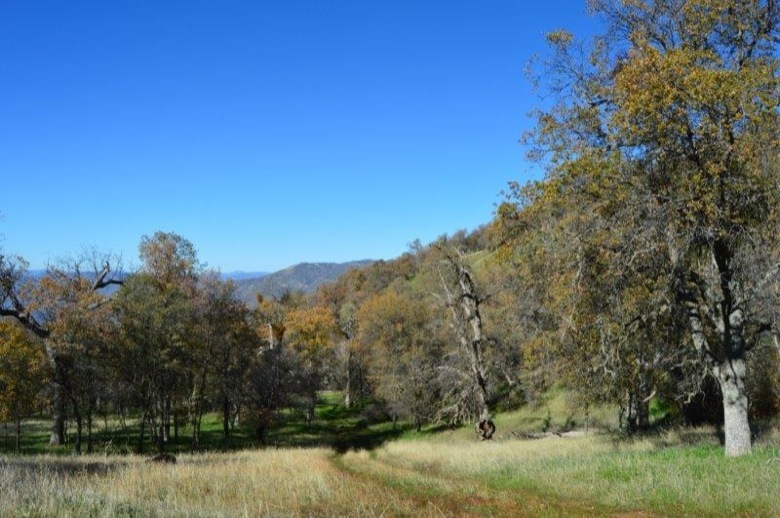 Much closer to town than you may think. 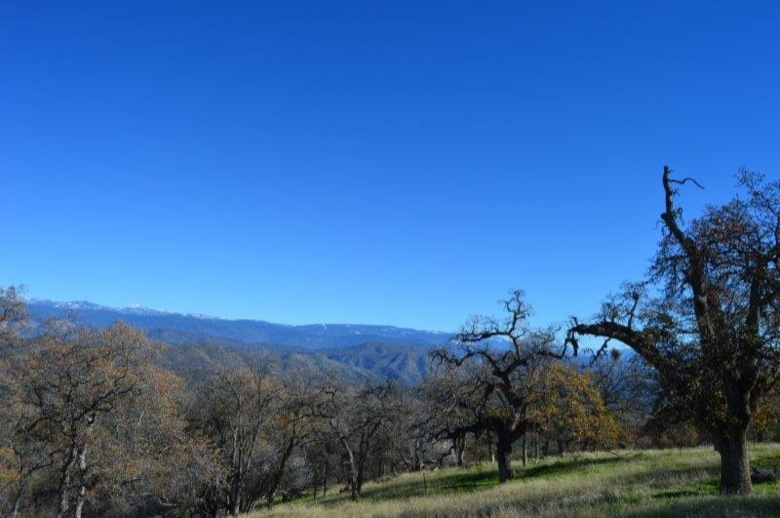 Power is approx. 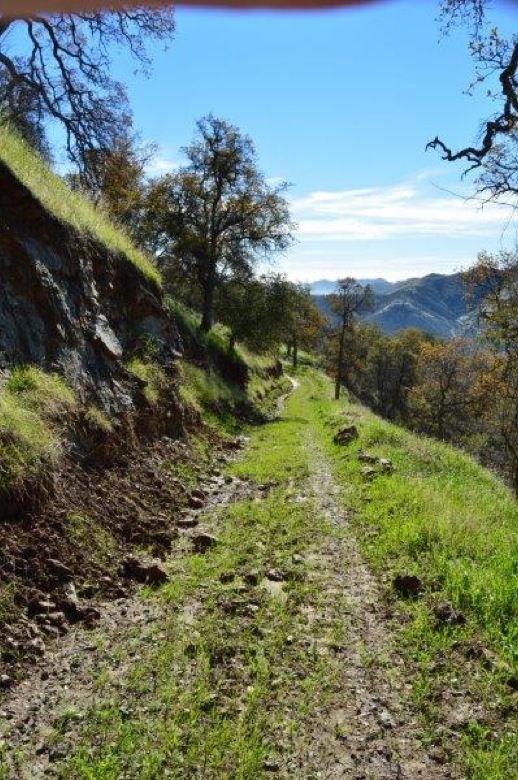 1/4 mile, ideal for solar. 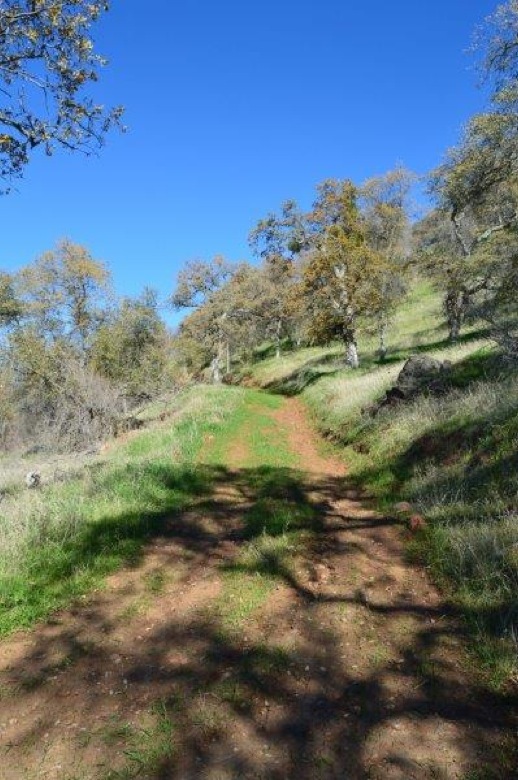 Access is via Pitman Hill Road, turn right on Sales Creek Rd. 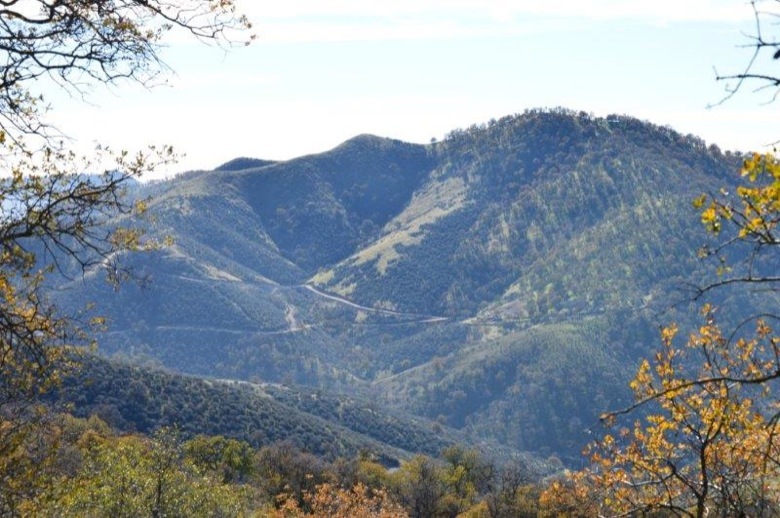 turn left on Oak Flat Rd. 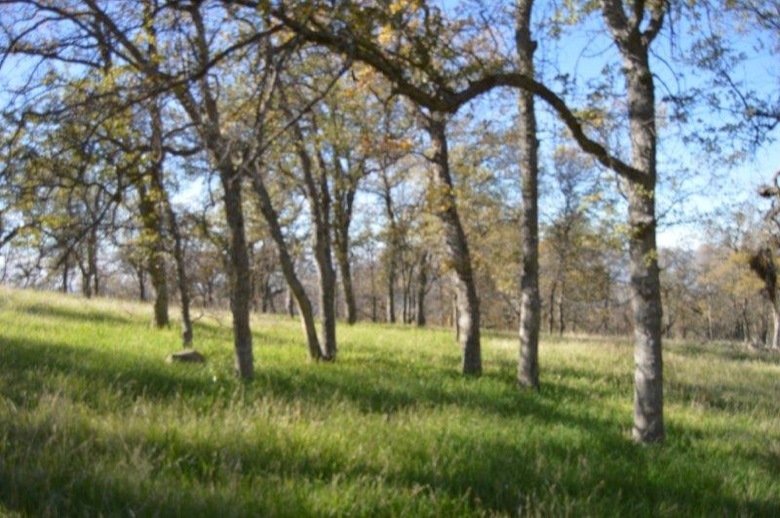 the stay Right on Shady Oak Rd. 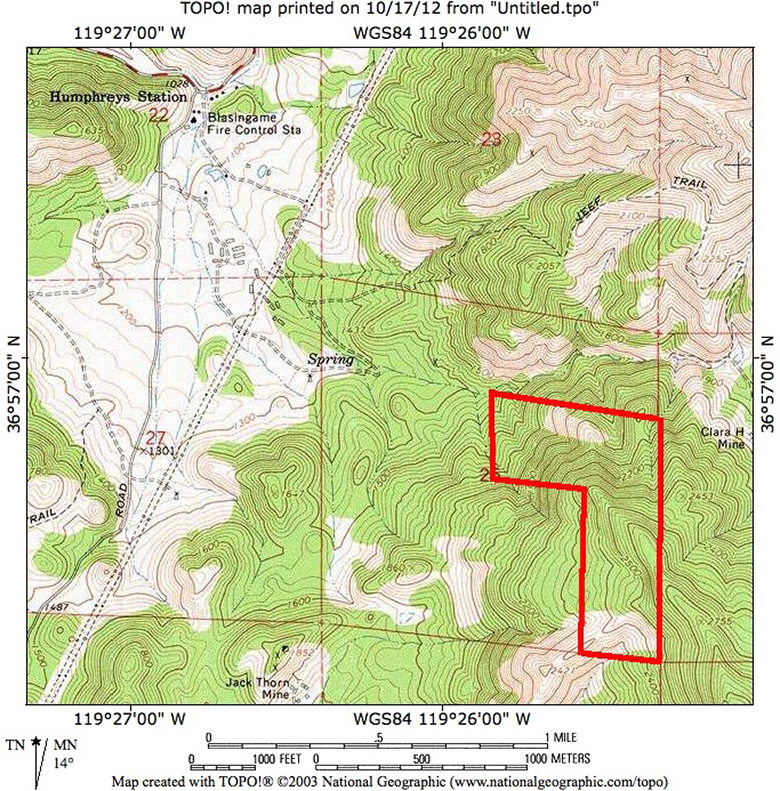 These road are recorded easements and are dirt.